Great customer service. 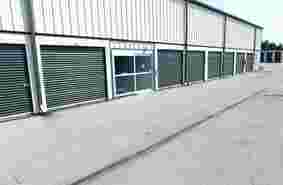 Clean & secure facility. Paul is wonderful. 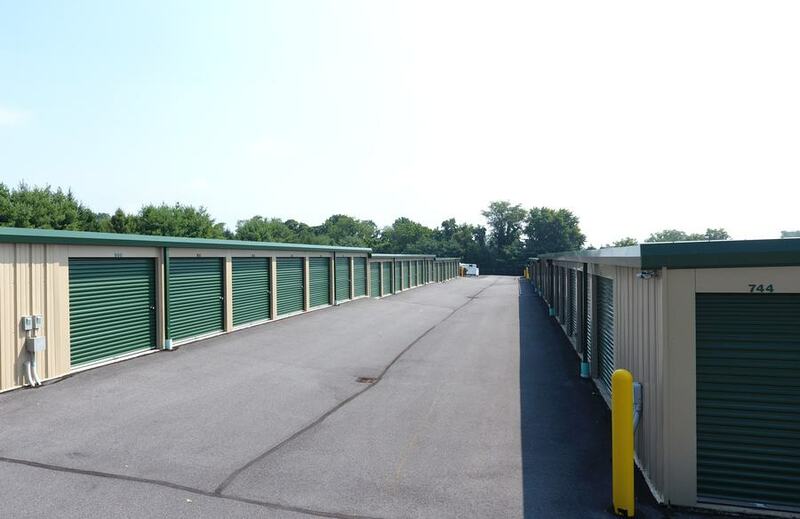 Are you looking for affordable, clean, safe and secure self-storage in Macungie, Trexlertown, Breinigsville, or the surrounding Allentown area? 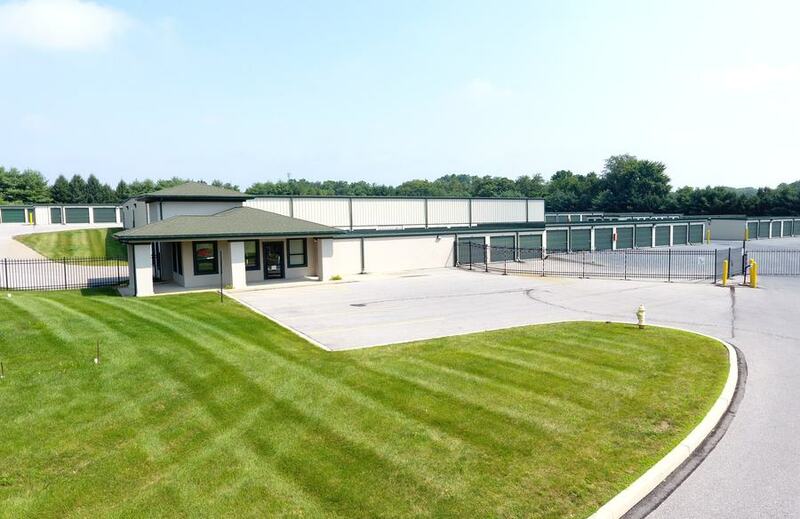 Trexlertown Self Storage offers both climate controlled and non climate controlled solutions for both personal and business storage. From our economy 5x5 units to our premium 10x30 units, our staff will provide expert guidance and excellent customer service to help you find the storage space you need. 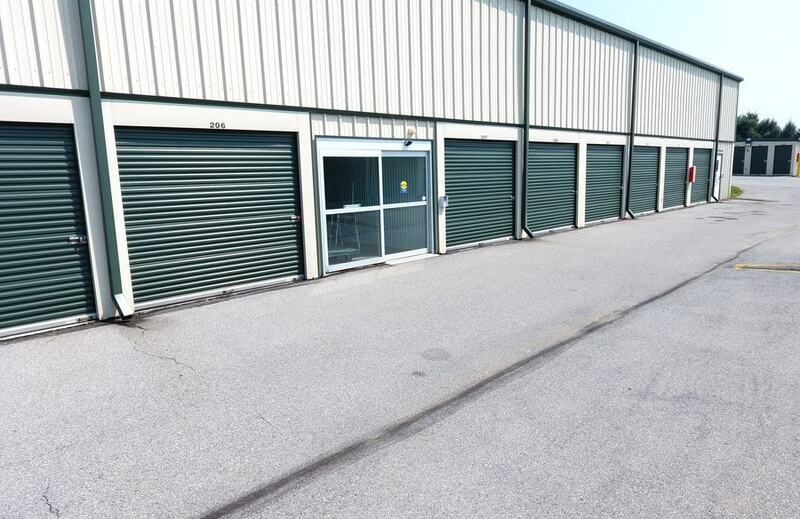 Trexlertown Self Storage also specializes in commercial self-storage. We are located west of Allentown in one of the fastest growing areas of Pennsylvania offering a great location for many commercial storage needs. 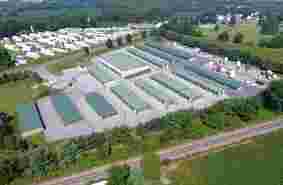 Route 309, Route 22, Route 100, and Route 78 are only minutes away in this western region of Lehigh County. Lehigh Valley International Airport (aka Allentown, Bethlehem, and Easton airport) is also only minutes away. Do you have a lot of hobbies? 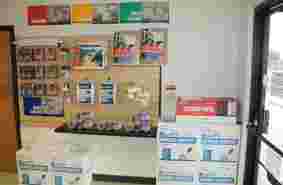 We can help you store them. We are minutes away from Bear Creek and the Velodrome. 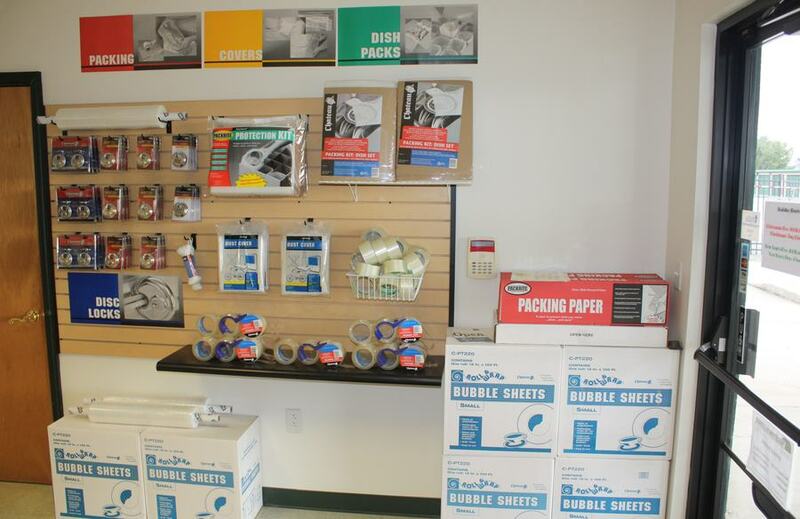 Many of our tenants store their seasonal hobby equipment in both our climate and non-climate controlled units. Macungie (pronounced ma-CUN-gee) is a Lenape Indian phrase signifying "The feeding place of the Bears", and is the second oldest borough in Lehigh County. 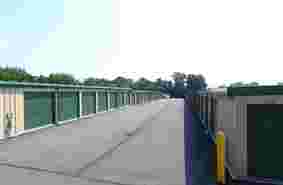 Surrounded by Trexlertown, Fogelsville, Breinigsville and Alburtis this region boasts numerous beautiful parks for recreational activities including one of the best Velodromes for cycling in the east. Macungie is also home to Bear Creek Ski and Recreation area in Longswamp Township, Das Awkscht Fescht (an antique car festival) and Wheels of Time (a renown hot rod and custom car show) held annually just before Labor Day in Memorial Park. There is not a shortage of fun outdoor activities to do in the Macungie area!